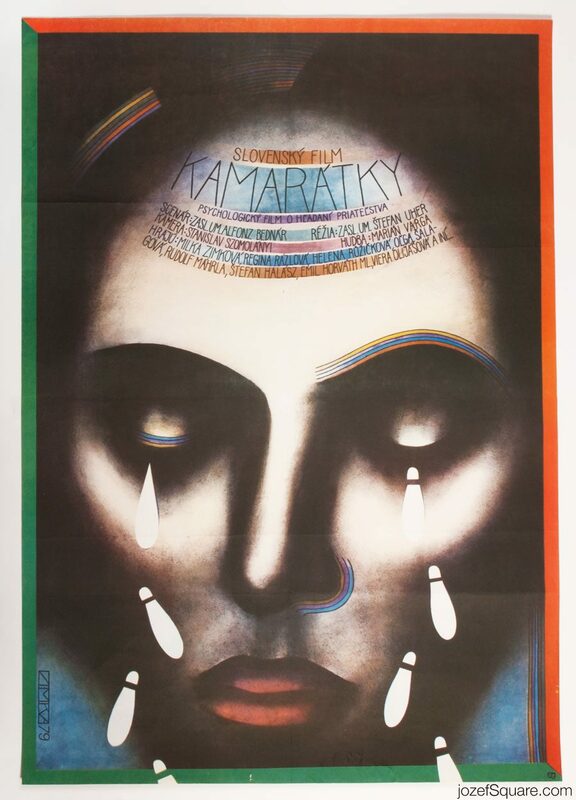 Movie poster for psychological drama with mysterious illustration by Slovak artist Ondrej Zimka. 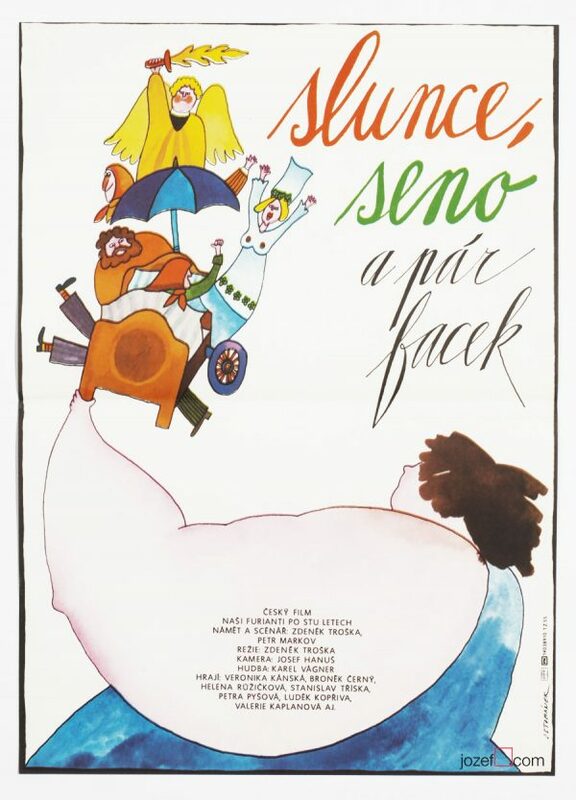 Illustrated movie poster design for 70s drama. 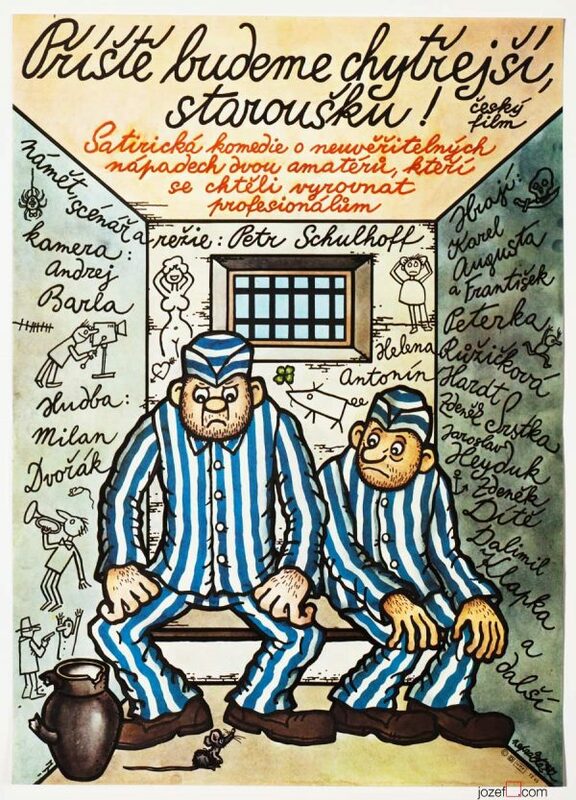 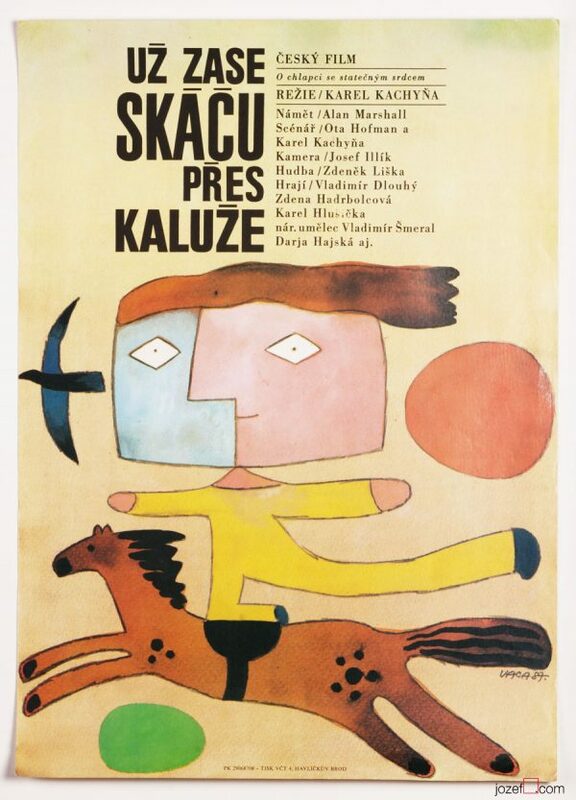 vintage posters designed for Czechoslovak movies. 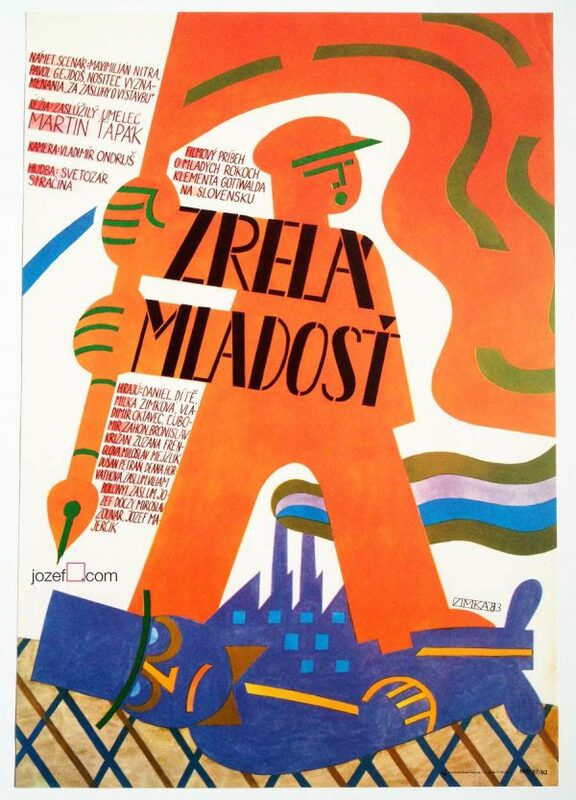 Be the first to review “Movie Poster – Girlfriends, Ondrej Zimka, 1979” Click here to cancel reply.